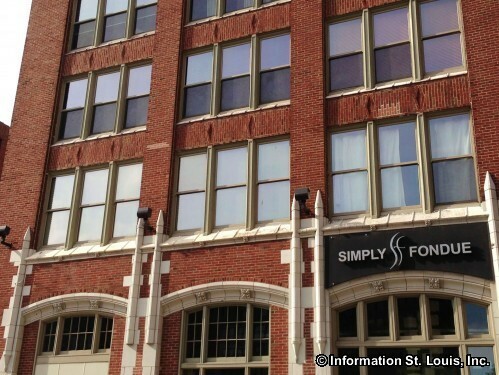 Printers Lofts is located at 1611-1627 Locust Street and features contemporary units with exposed brick walls, concrete floors and ranging in size from 663 sq. ft. to 2,628 sq. ft.